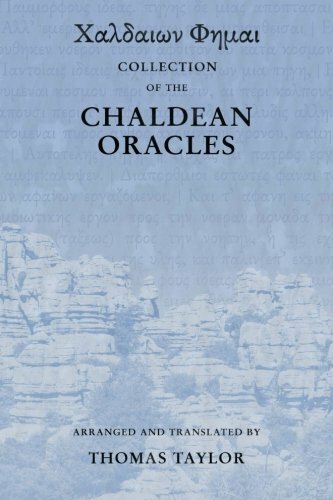 These Chaldean Oracles were originally collected by Thomas Taylor and published as: “Collection of the Chaldean Oracles,” in The Monthly Magazine and British Register, vol. III., 1797. 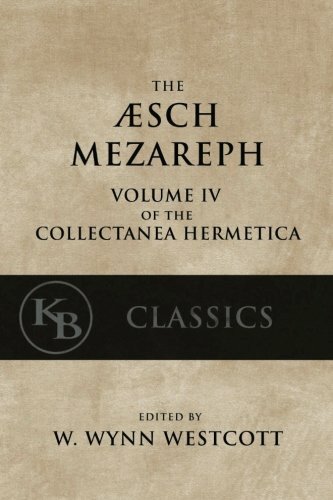 They were later republished in Taylor’s “Collectanea; or Collections consisting of Miscellanies inserted in the European and Monthly Magazines,” 1806, and again with the addition of “Part IV,” as: “Collection of the Chaldean Oracles,” in the Classical Journal, December, 1817; March & June, 1818. These have now been reprinted, with adjustments in formatting and the addition of an Appendix containing the Oracles given in a new sequence. In the present volume, the formatting of the original has been changed in order to render the text more easily readable. The footnotes found in the originals have been collected and placed in order at the end of the Oracles, allowing for a more easily readable layout. Besides this change, and minor changes in formatting style, the text has not been altered, except in cases where certain Greek characters were in need of modernization. “These remains of Chaldean theology are not only venerable for their antiquity, but inestimably valuable for the unequalled sublimity of the doctrines they contain. 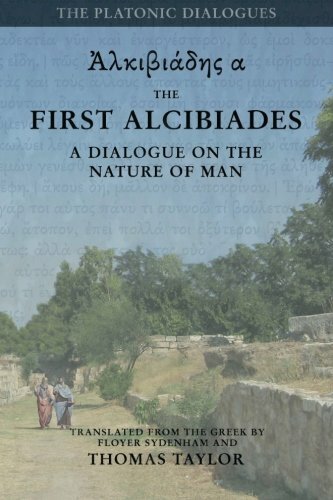 They will, doubtless, too, be held in the highest estimation by every liberal mind, when it is considered that some of them are the sources whence the sublime conceptions of Plato flowed … It is clear that the following oracles, which are collected from the writings of the Platonists, are of Chaldean origin [and] it is likewise evident, that some of these oracles may, with great confidence, be ascribed to the Chaldean Zoroaster. 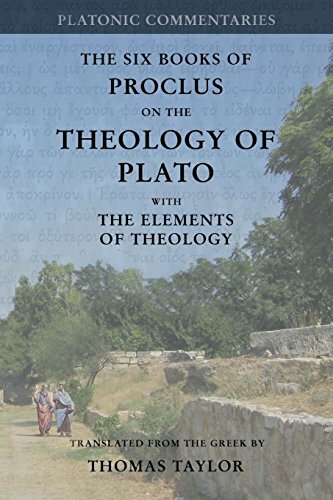 Short notes are added, by way of comment, on the most obscure of these oracles, and the exposition of Psellus is prefixed as containing the best account of the Chaldaic dogmas that can, at present, be obtained.”—Thomas Taylor, from the Introduction.